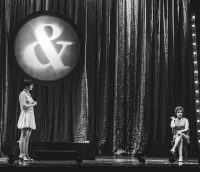 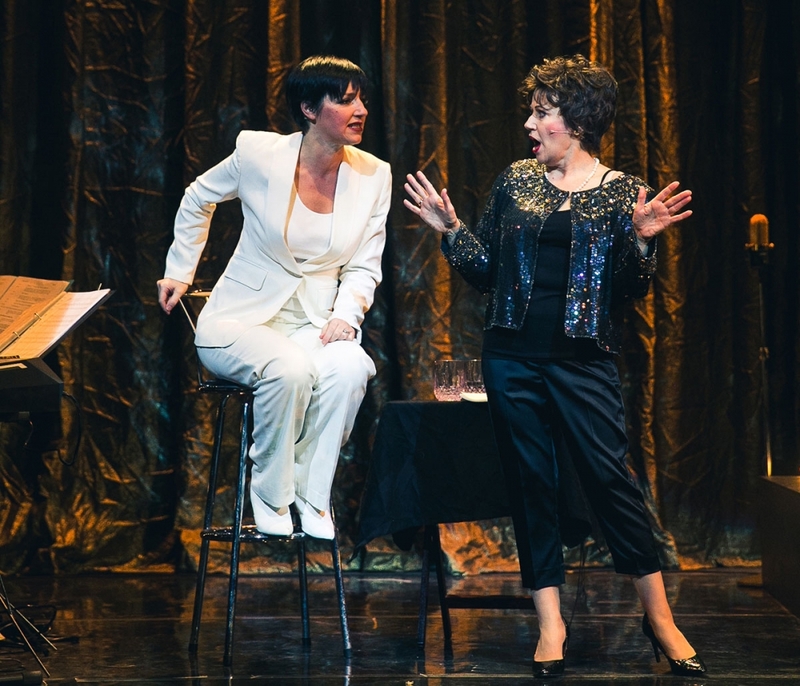 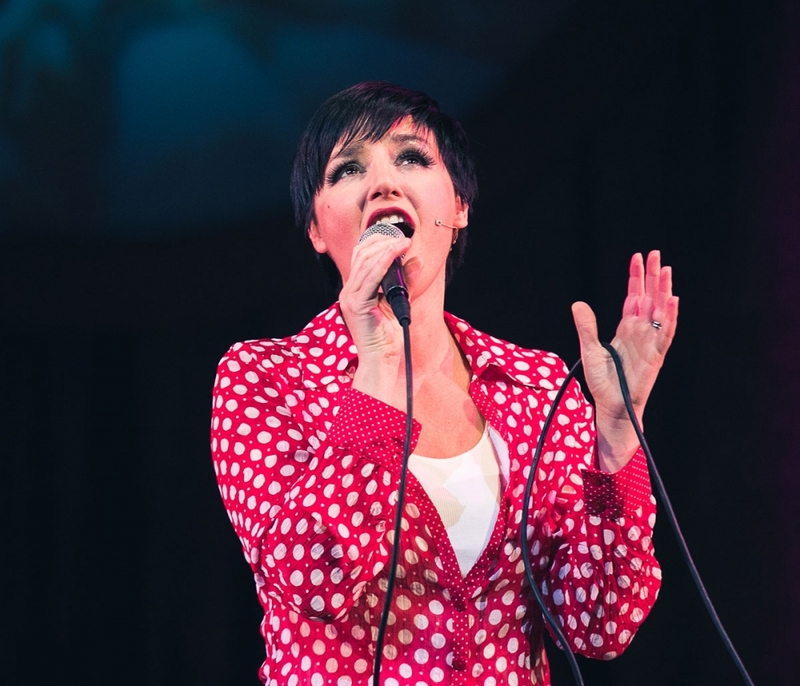 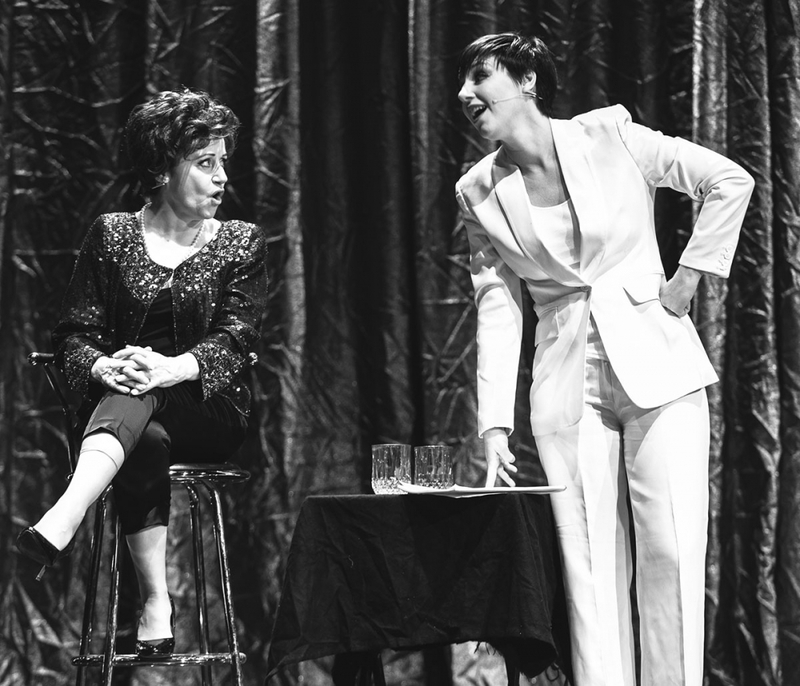 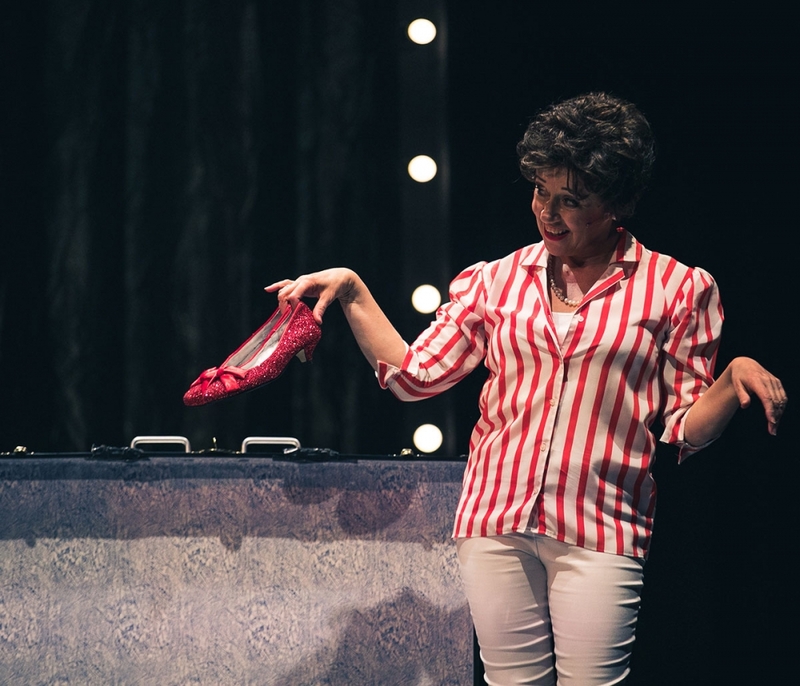 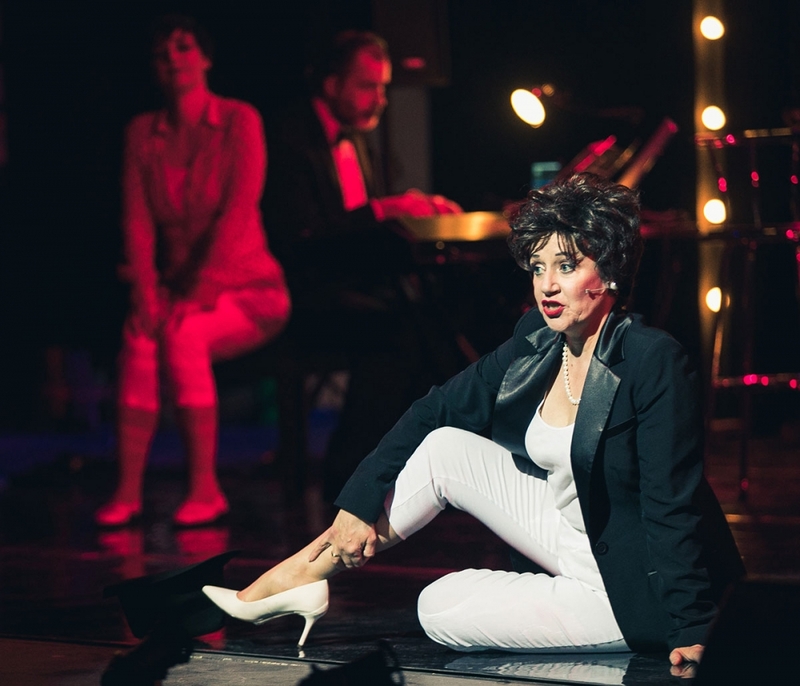 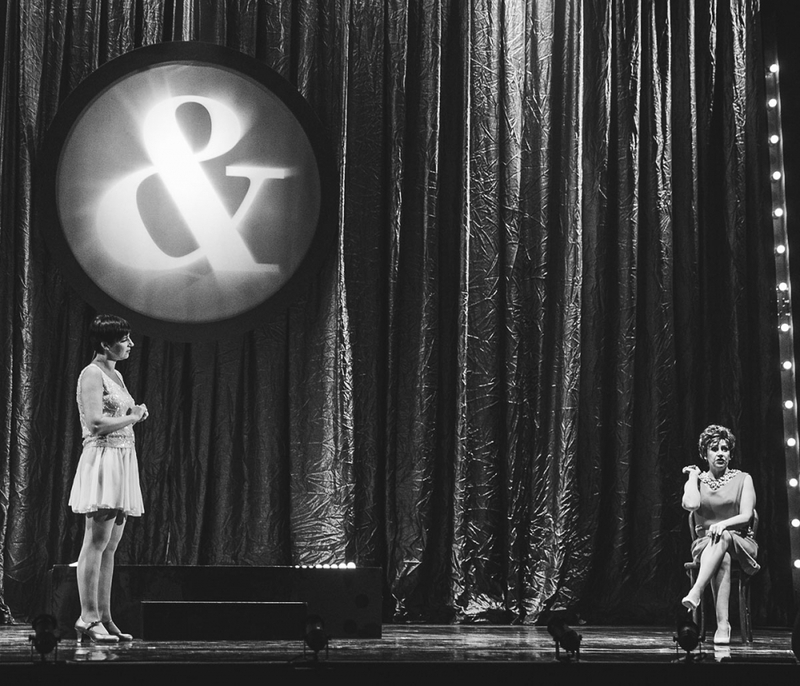 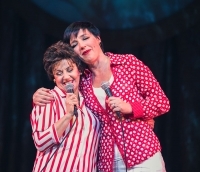 Judy Garland and Liza Minnelli are back together again in this amazing new musical experience. 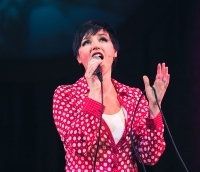 An emotional rollercoaster of photographs, movie clips and live performances of all of your favourite hits including Cabaret, Maybe This Time and The Man That Got Away. 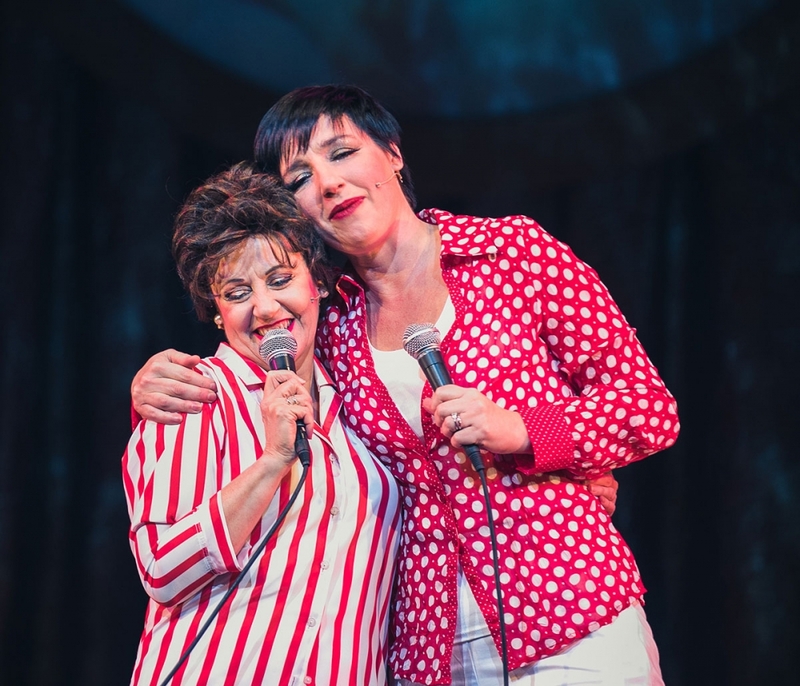 Uncover the uncanny parallels between their most iconic songs and the personal lives of the mother and daughter who put the ‘show’ into showbiz.